Medica exhibition is successful opened in Dusseldorf Germany on 12nd Nov. Today is second day of the exhibition. 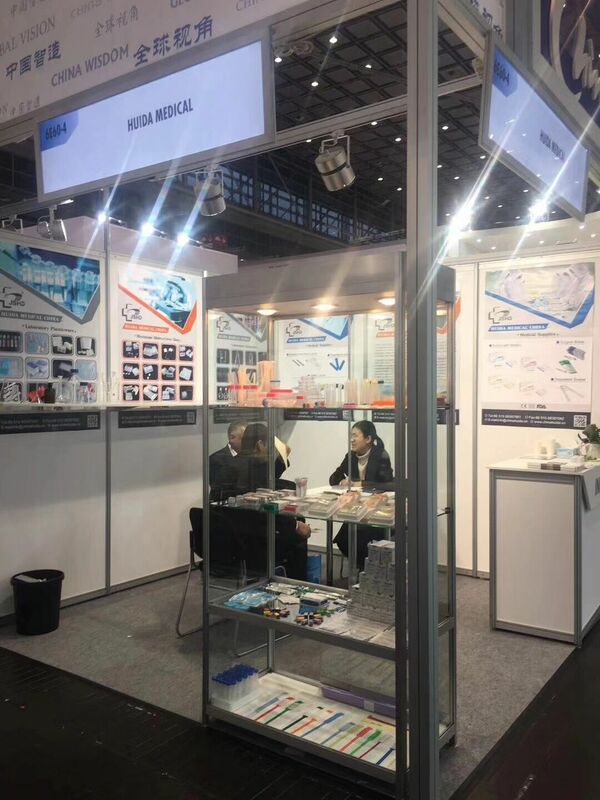 We have displayed main of our products in the exhibition, Such as Surgical suture, Surgucal needle, Blood lancet, Microscope slides, ID bracelet, Urine container and different kinds of medical consumables which have attracted many visitor's attention. Two of our colleagues are in there to make a brief introduction to different customers. The exhibition will be lasting until 15th Nov, Our Booth No is 6E60-4, Welcome your visiting! !